The Government of Sharjah is to increase the minimum salary of government employees to AED 11,000 per month (US$ 2,995), while retirees will also be ensured a minimum monthly income of AED 11,000. 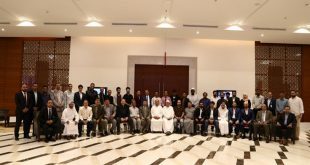 The move is part of several initiatives to provide stability and security for Emirati employees launched by His Highness Dr Shaikh Sultan Bin Mohammad Al Qasimi, Member of the Supreme Council and Ruler of Sharjah. The government has allocated AED 70 million (US$90m) to cover the costs of salary and retirement pay increases. Government employees in job grades from 8-14 are expected to benefit from a new salary structure in an effort to help improve living standards of the employees and their families. The initiative is expected to benefit some 600,000 families. 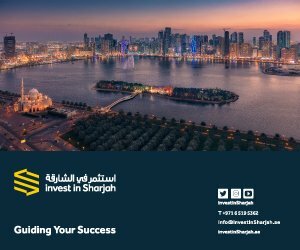 The government recently announced Sharjah’s largest ever annual budget of AED 17.7 billion (US$ 4.8 b), from which the government administration is to receive about 10 percent. The allocation for salary and wages is increased by 28 percent for 2015. 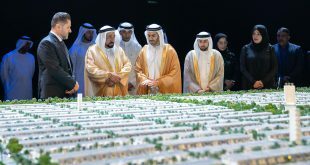 The government also expects the 2015 budget to help provide a 1,000 government jobs for UAE nationals and to help increase emiratisation and provide opportunities for fresh graduates. 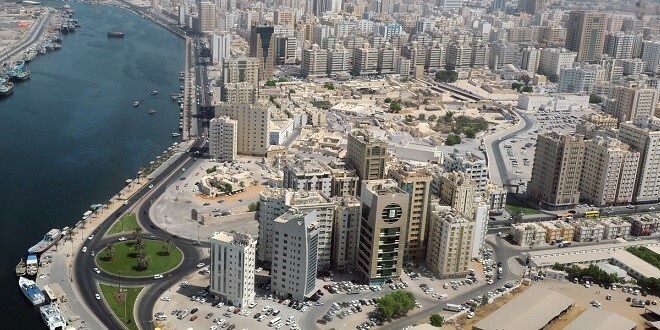 Meanwhile, economic development accounts for 45 percent of Sharjah’s budget, with an increase of 22 percent in expenditure compared to last year. 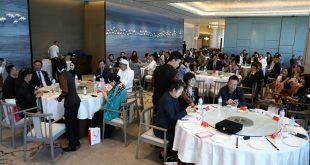 Sharjah has a wide range of initiatives in place to help develop its economy, which is growing at an annual rate of 8 percent. The strength of Sharjah’s economy has been felt across all sectors and continues to support a healthy and growing private sector job market.